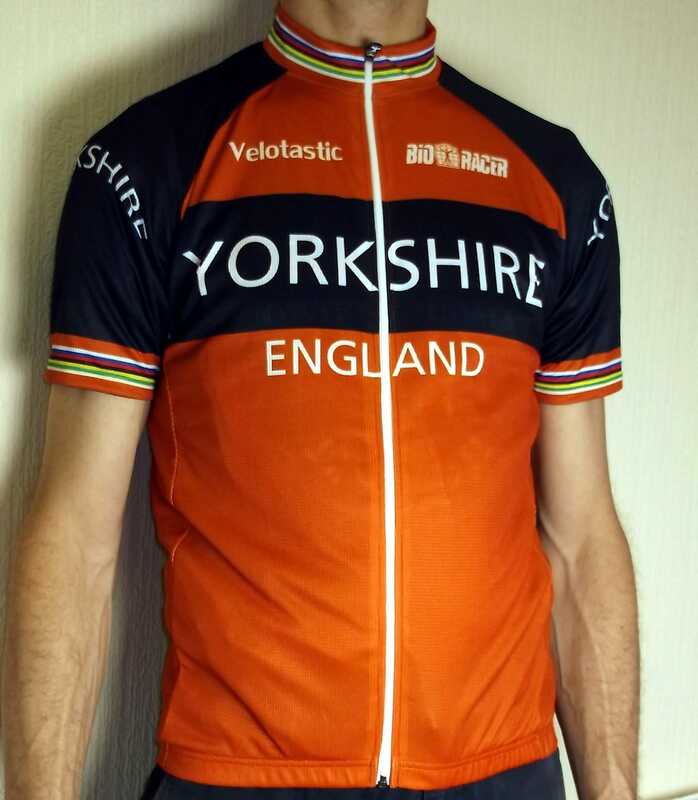 We’ve just had a fresh delivery of our best selling Yorkshire jerseys, Made in Belgium by Bioracer exclusively for Velotastic, these jerseys have become one of our best sellers since their launch on Yorkshire day last year. With le Tour making a pilgrimage to God’s own county in a couple of months, these jerseys will be flying off our shelf faster than the peloton climbing le Cote de Blubberhouses. Get yours whilst we have them in stock. 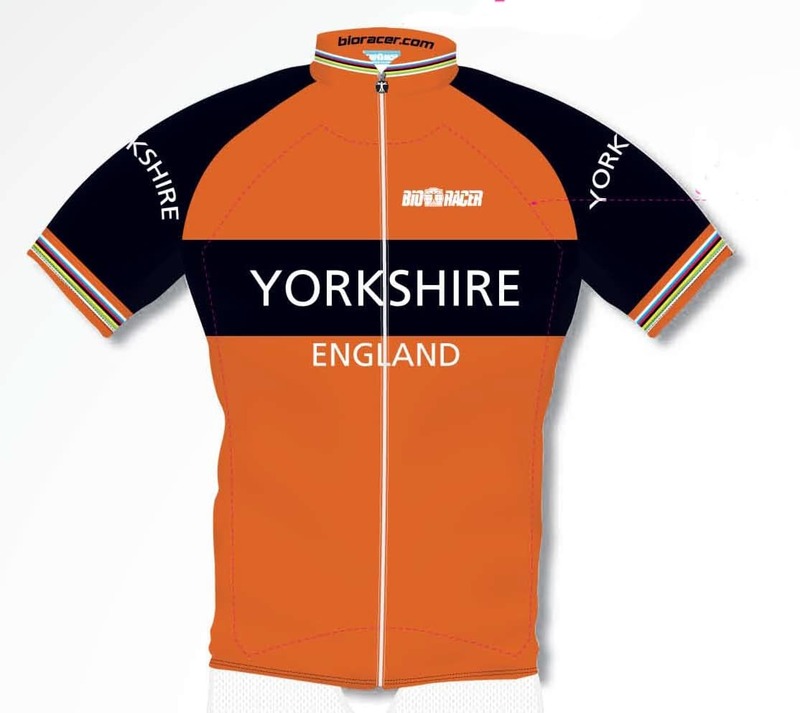 Inspired by our love of late 70’s jerseys, we’ve decided to launch our own range of cycling clothing. 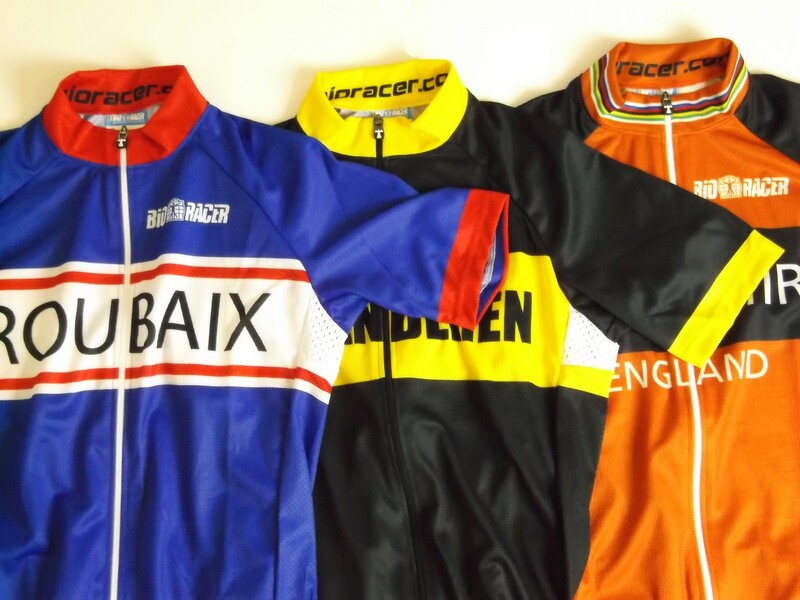 We’ve started with three jerseys that we have had especially made for us by Bioracer in Belgium (the folks behind the Belgium, German and Dutch cycling teams and 2013 Euskaltel kit). 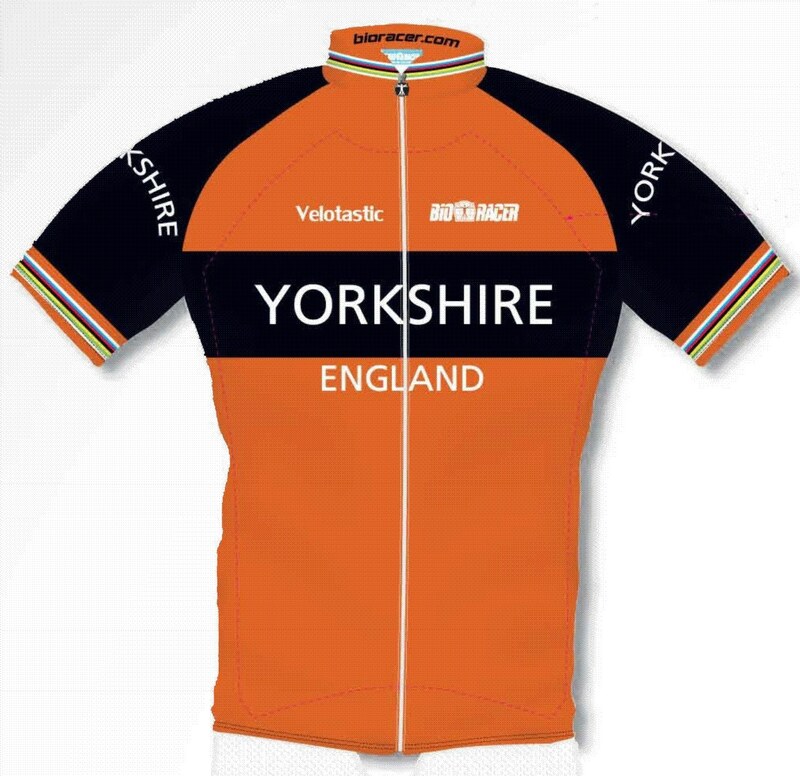 The Yorkshire Jersey – After a successful launch on Yorkshire Day,August 1st, for pre-orders this kit is inspired by the Molteni kit worn by Mr Eddy Merckx. 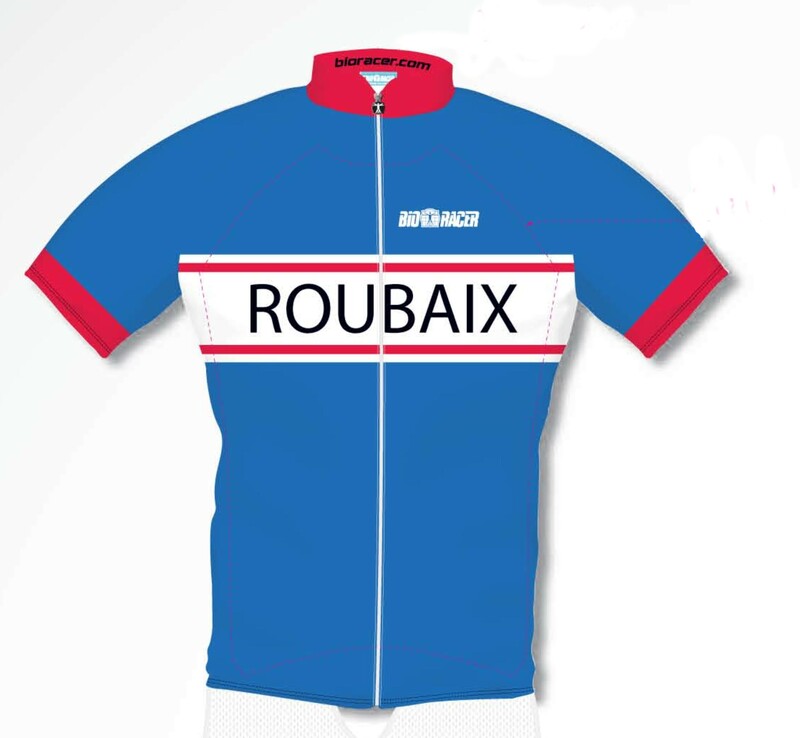 Roubaix – we thought we’d bring some French charm to our range. This jersey uses the colours of the French tricolour and bears the name of the finish of the queen of the classics. 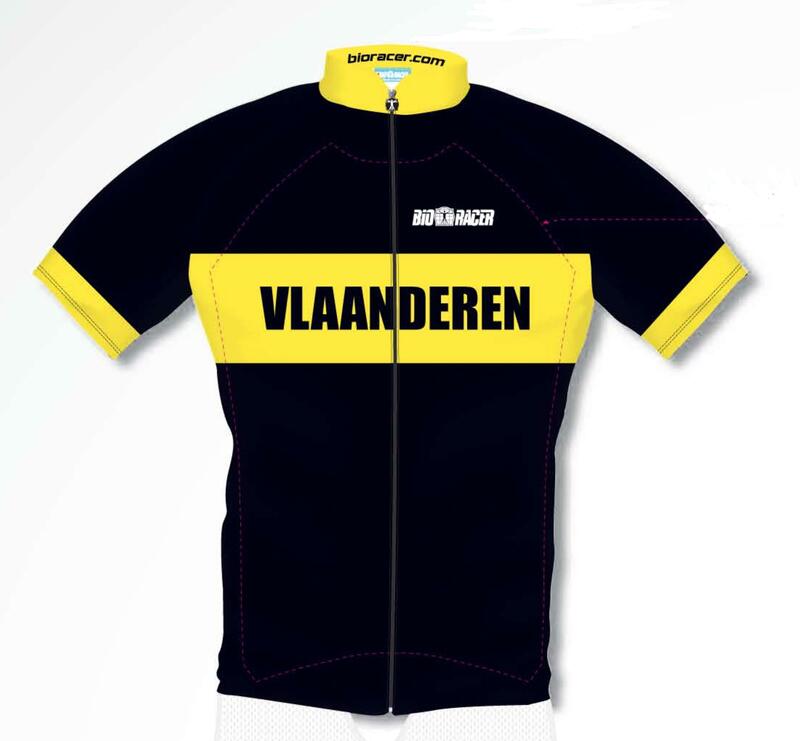 Vlaanderen, of Flanders is that bit of northern Belgium that has produced a whole range of cycling hardmen or ‘flahute’.